One of the perks of being a celebrity is presumably having access to myriad luxury beauty products and treatments wherever you go -- but for some stars, nothing does the job better than the basics. Here are three beauty idols who aren't afraid to profess their love of drugstore makeup. 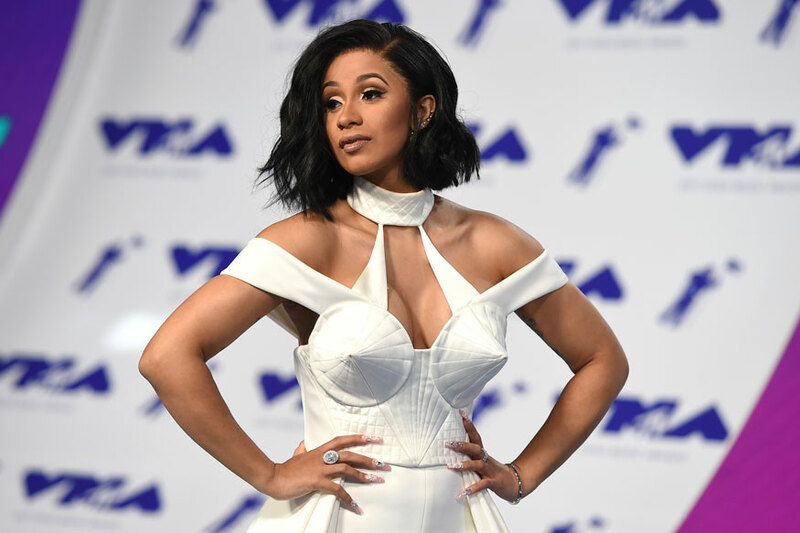 Rapper Cardi B might be covered in expensive diamonds in the video for her new single "Bartier Cardi," released earlier this month, but the star remains grounded when it comes to picking out beauty buys. "I still prefer my drugstore finds," she recently told Refinery29 in an interview. Her makeup artist Erika La Pearl showed the site some of the drugstore picks used for the video's makeup look -- including L'Oréal's "Infallible Pro-Glow Foundation," L.A. Girl's "HD Pro Conceal," and Milani's "Stellar Lights Highlighter Palette." As a beauty mogul herself, Kim Kardashian West knows good mascara. But the star apparently loves to mix high-end beauty products with budget finds, as detailed in a recent post on her website, titled: "The $6 Mascara I'm Obsessed With." As reported by Elle UK, the mascara in question is the "Voluminous Mascara in Carbon Black" from drugstore staple L'Oreal Paris. "The color is the perfect shade of black, and it really lifts and separates each lash," Kardashian enthuses. Multi-talented singer and actress Zendaya is also well known for being a dab hand at makeup artistry and often does her own face for high-profile red carpet events. Last summer, the star revealed on her website that her top beauty tip involved combining CoverGirl's "Katy Kat Pearl Eyeshadow and Highlighter" with Queen Collection's "CC Cream for Dark Skin" for a gorgeous glow -- two products that both check in at under $10.